May be you are finding a day to give a treat to your dog. Maybe it’s a birthday or a holiday or even a Sunday, giving a perfect treat to your dog doesn’t need any excuse. 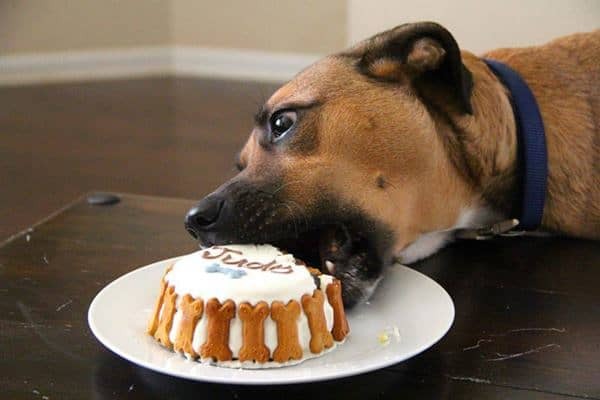 But when you have a love for cakes, you will also want your dog to have cakes as their best treats. Yes, they will also love something yummy. So your duty is also to make some yummy cakes for your lovely pet dog. Here is a list of 10 tasty cupcake recipes that you can easily make at home and with just some common ingredients. So have a look into it to get some beautiful treat ideas for your dog. 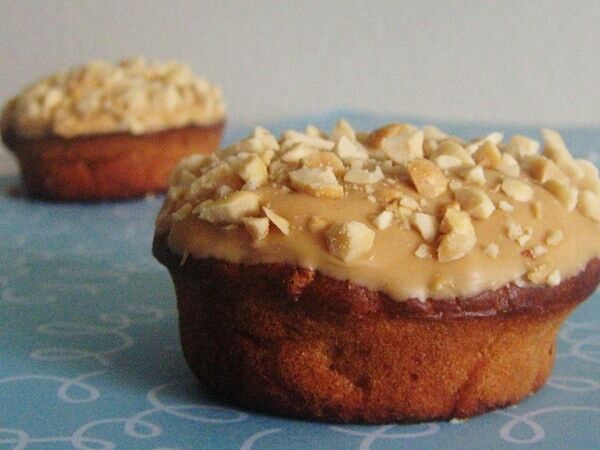 Apple Cupcakes with Peanut Butter Icing: Maybe you are getting a drool effect by listening to the name of this cake. But don’t forget that it only for your pet. Anyone can make this very simple cup cake recipe at their home. The two main ingredients are applesauce and peanut butter. Yes, the things that every dog truly likes. 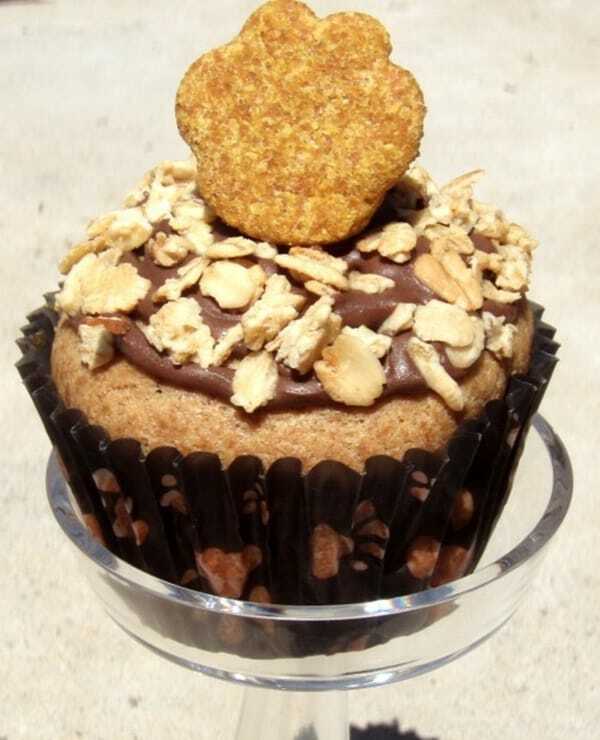 Peanut Honey Cup Cakes: This beautiful recipe has been made by the bakers of Sprinkle bakes.com. To get the idea of the making procedure, just click on the name and you will be redirected to the tutorial page. So if you own a dog who really likes to have something sweet, you should obviously choose this one. It tastes really yummy. 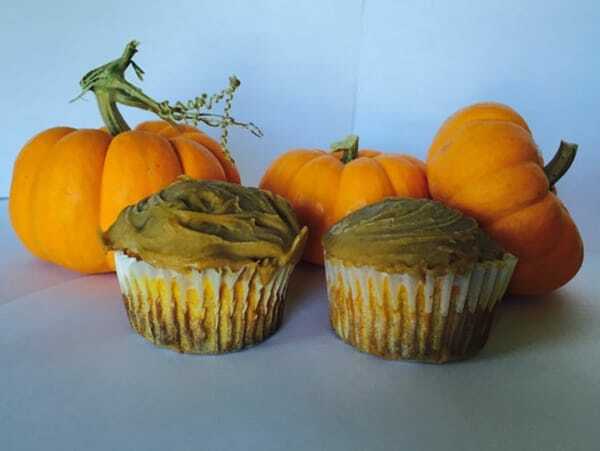 Pumpkin Peanut Butter Cupcakes: So if it’s the time of fall outside, you should start celebrating it in your home. It comes once in a year and so you should celebrate the beautiful fall. You will need just four ingredients to make this fantastic cake. Garbanzo bean flour, pumpkin puree, peanut butter and baking soda are the things you will need. Additionally you can also be confident that your dog will really like it. 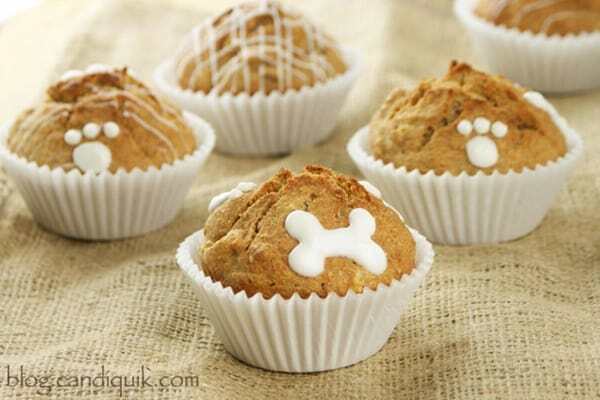 Mini Cinnamon Banana Cupcakes: This small sized cake idea is great for the pups. If your dog always loves to taste something different, you should also experiment with the taste of their food. The two main ingredients of this recipe Banana and Cinnamon makes it a special one. So just, give them the chance to relish. 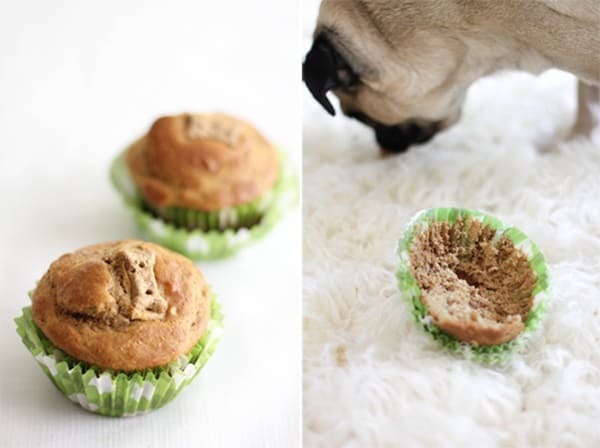 Peanut Butter Explosion Cupcake: Some dogs are really obsessed with peanut butter and if your dog is the same and falls in that list, you can really try this lovely cake recipe. It’s a simple peanut butter cake with peanut butter icing and finally garnishes with chopped peanuts. 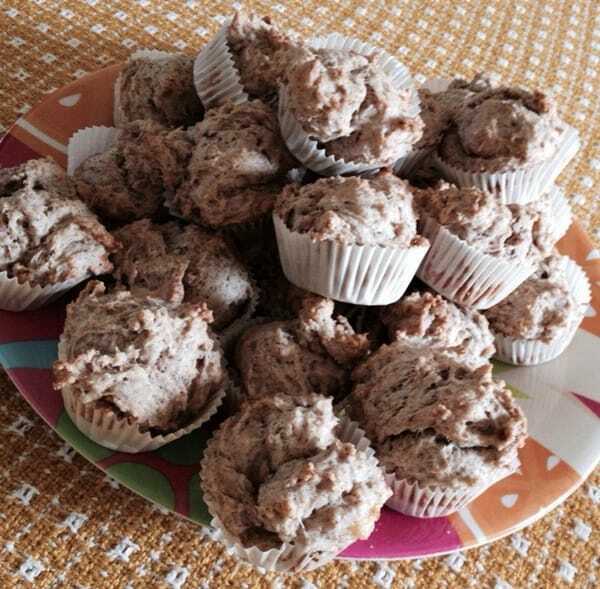 Carrot Cupcakes: So you will know very well that your dog loves carrot or not. If the answer is yes, you should obviously go for this recipe, as they will love it more. In other words, it is a recipe for the carrot lover dogs. Lastly, go with the creamy cheese icing on the top. Seems very yummy but remember it’s a pup cake. 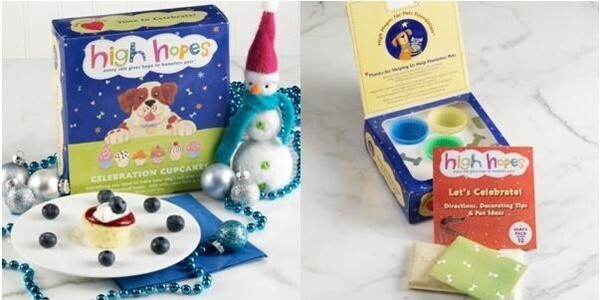 Dog Celebration Cupcake Kits: Actually, some people don’t have that time to find all the ingredients from the market to make a cup cake. But for them, here’s a great solution. If you are like that, you can go with this fantastic kit. It contains all the ingredients you will need to make a cupcake for your dog. Check it out to know the details. 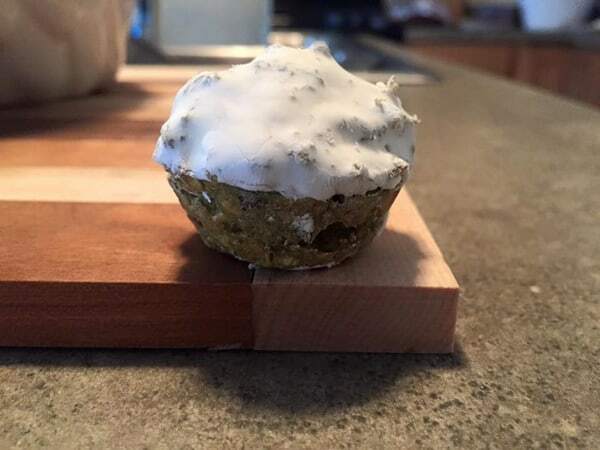 Kale, Pear and Cucumber Cup Cake: Looking for something healthy for your dog? Yes, here’s the recipe that will help you in that case. 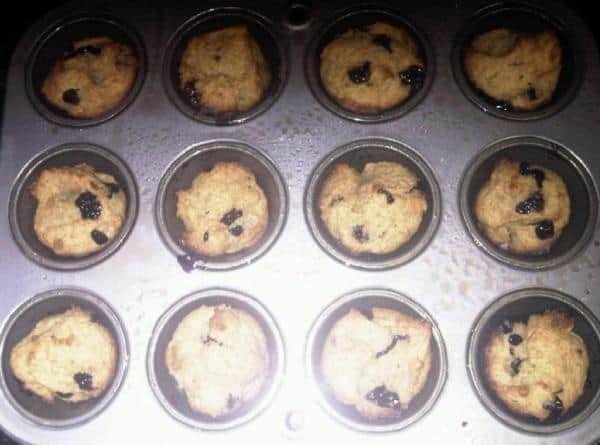 This cup cake recipe is really good for any dog and they will also have it with a great relish. 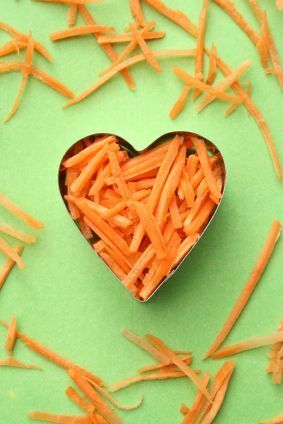 He or she will love this awesome snack and will also without knowing about the vegetables included in it. Bionic Cupcakes: First of all, this cake looks awesome and when you come to the taste, your dog will be unable to express the feeling how much he loved it. This cake is made out of granola, peanut butter, molasses and carob for a really delicious treat for your dog. You can also say it healthy, as some of the ingredients are really healthy for the dogs. You will also find a grain free tutorial of this cake in the link. So making a cake for your favorite pet as treat is not that tough nowadays and perhaps you agree that now after reading to this article and the tutorials. Frankly saying, it’s not that tough as we think, so we can just make a treat for our pets once in a week or even a month. So enjoy good time.